Tilbury House Publishers, 9780884483359, 32pp. On a cool December morning near San Francisco, a distress call was radioed to shore by a local fisherman. He had discovered a humpback whale tangled in hundreds of yards of crab-trap lines, struggling to stay at the surface to breathe. 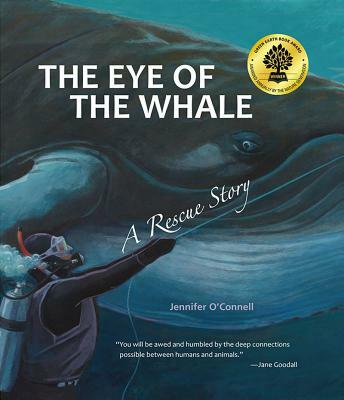 A team of volunteers answered the call, and four divers risked their lives to rescue the enormous animal.